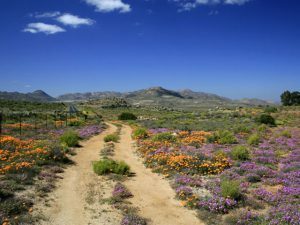 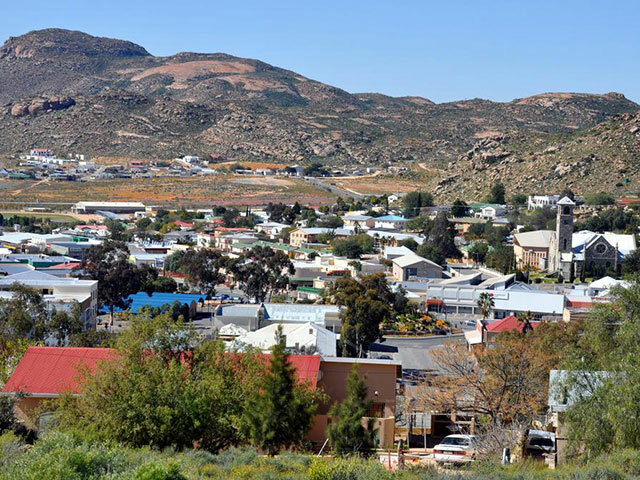 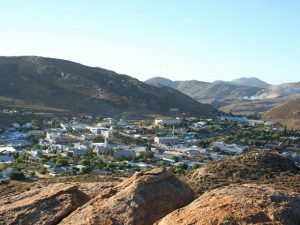 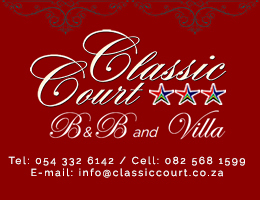 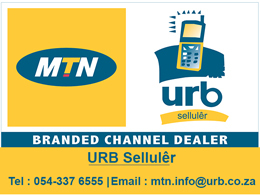 is the largest town in the Namaqualand area in the Northern Cape province of South Africa. 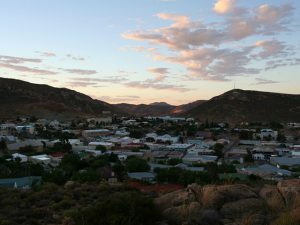 As of 2001 it had a population of 10,294. 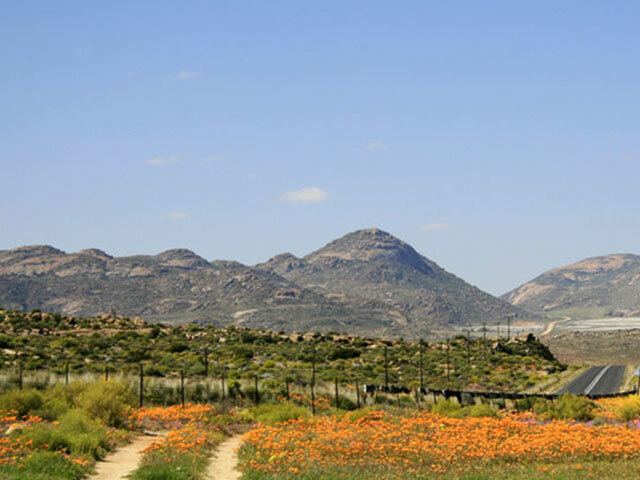 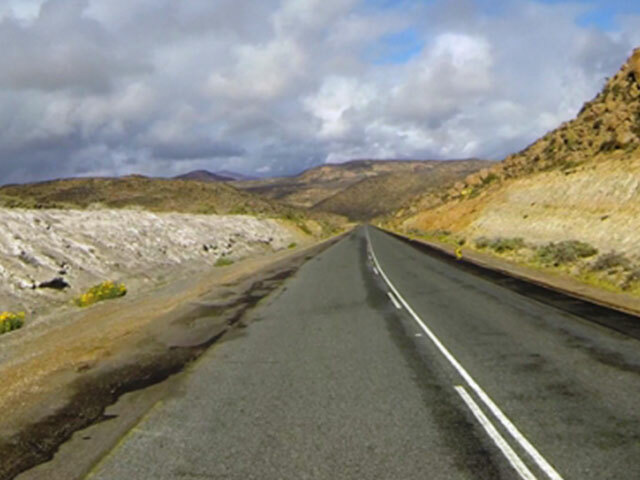 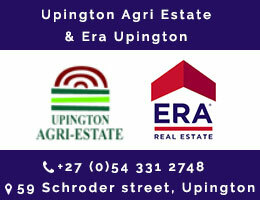 Springbok is located on the N7 national road which connects the Cape with Namibia, and at the western end of the N14, which connects it with Upington and Pretoria. 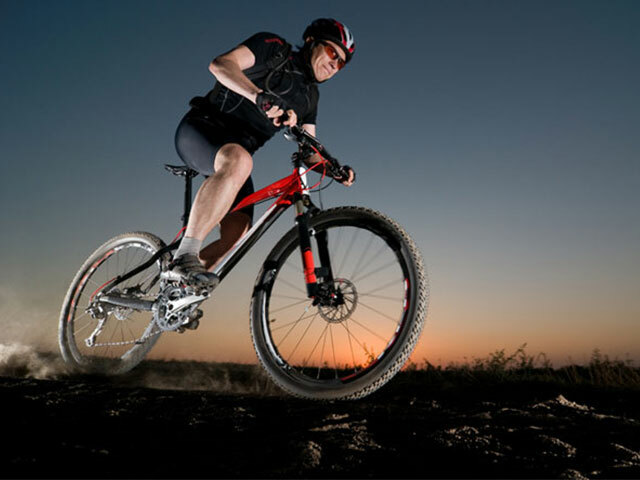 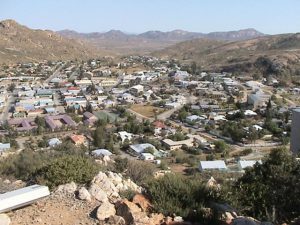 It is the main town of the Nama Khoi Local Municipality, which also includes a number of surrounding towns such as Okiep and Nababeep. The town lies at an altitude of 1,007 meters (3,304 feet) in a narrow valley between the high granite domes of the Klein Koperberge (Small Copper Mountains). 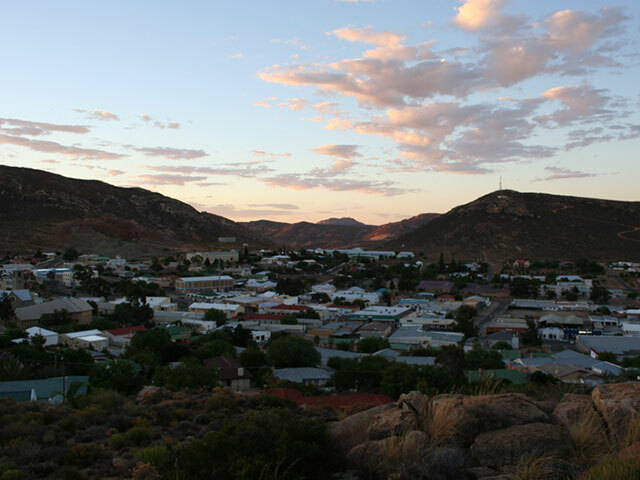 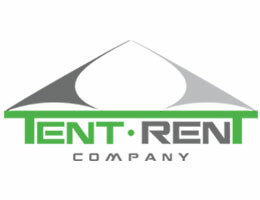 This name gives away the reason for the early settlement which slowly turned into a large trading and administrative center for copper mining operations in the area. 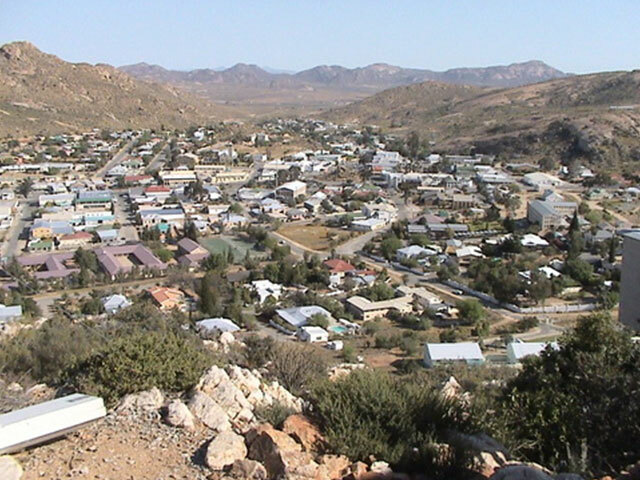 Even though mining activities have dwindled, the town remains an important administrative capital in the area and due to its location a favorite stopover for tourists on their way to Namibia. 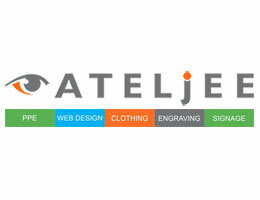 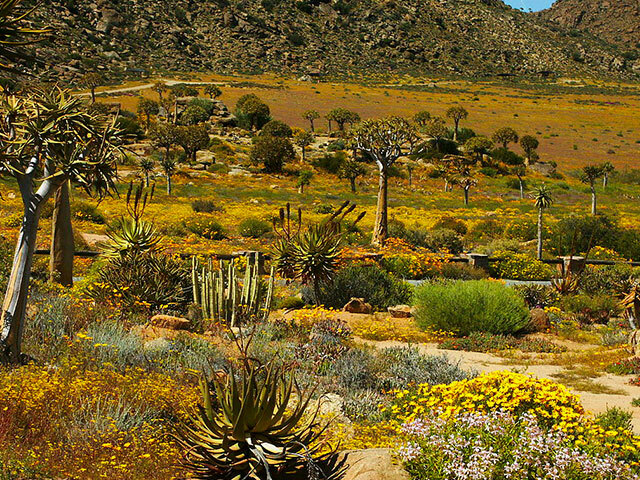 Today the main income is generated from tourism, mining activities, trading and farming. 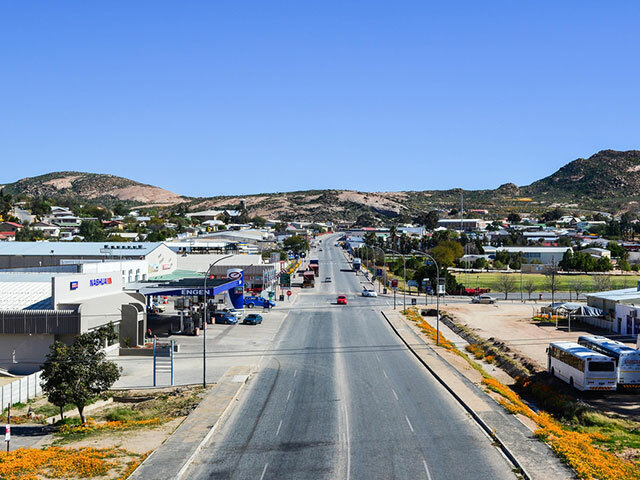 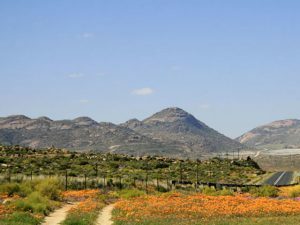 The streets lead off from a central little koppie (hill) which now shows off Namaqualand’s strange flora, such as the almost leafless Quiver tree whose branches were used by San people to hold their arrows. 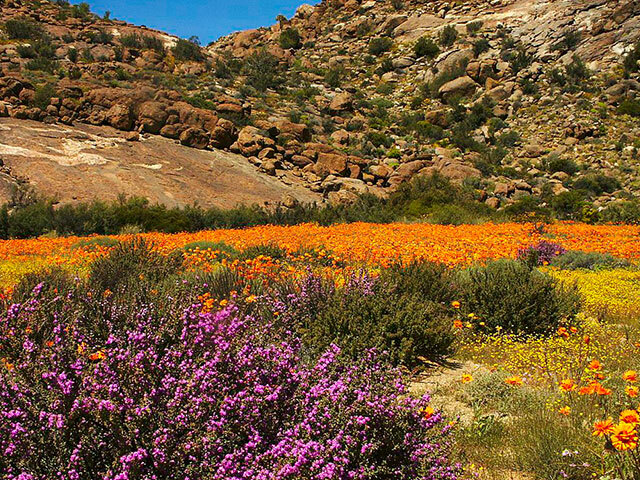 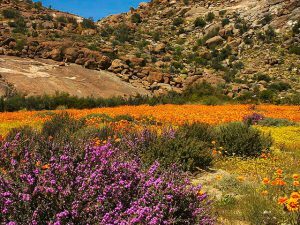 This area is famed for the incredible transformation which occurs every spring, when the near-lifeless scrubland explodes into color from thousands of flowers hidden in the dry dusty earth, brought to life by winter rains. One of the best places to view this site is at the Goegap Nature Reserve, a short distance south-east of the town. 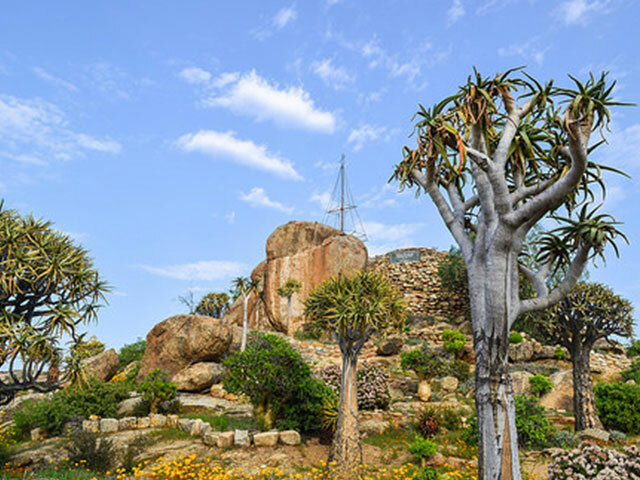 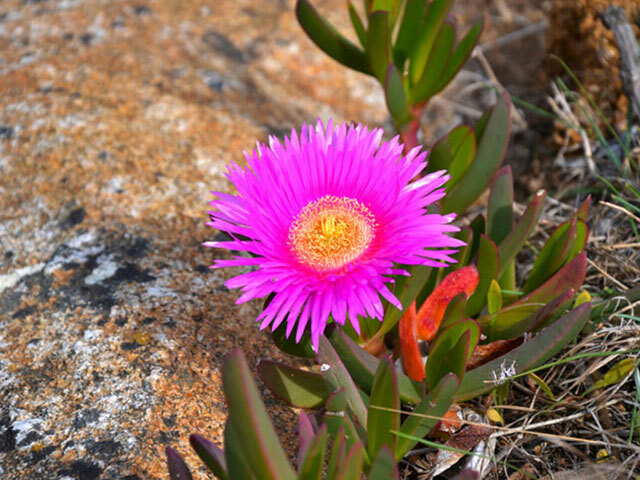 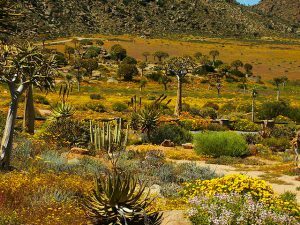 Apart from its spring flowers and various large antelope species, the reserve is also known for its collection of rare drought resistant succulents.